A NASA spacecraft that will fly closer to the sun than any mission before will launch on a Delta 4-Heavy rocket in 2018, requiring a boost from the largest active launcher in the U.S. inventory and repeated flybys around Venus to reach an operating post inside the solar atmosphere. 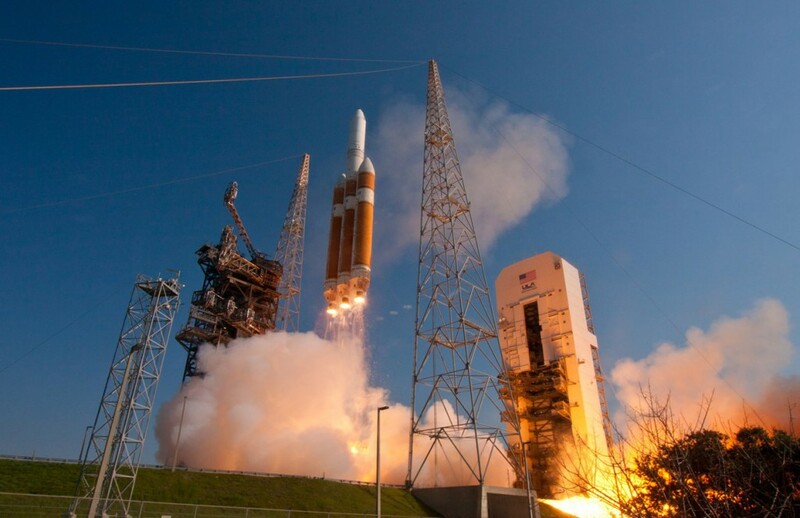 As expected, NASA announced its selection of the United Launch Alliance Delta 4-Heavy rocket to dispatch the Solar Probe Plus mission from Earth. Liftoff from Cape Canaveral is set for July 31, 2018, at the opening of a 20-day launch window, NASA said in a press release.